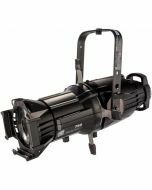 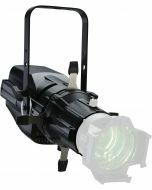 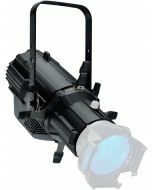 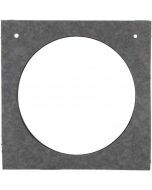 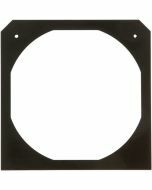 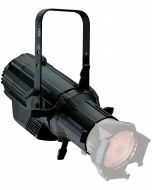 This color frame is designed for use with an ETC 10° Source Four ellipsoidal or any fixture with a 12" x 12" color frame slot. 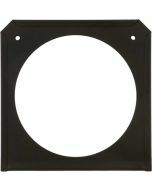 Fabricated from durable cold rolled steel with hemmed edges and a tough black powder coat finish. 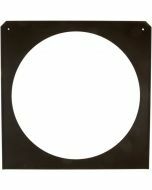 0.18" x 12" x 12"